Many of you may not know this, but before there was the Playstation Network and Xbox Live, there was the SegaNet, which was used by the Sega Dreamcast, one of the most innovative gaming consoles of all time. 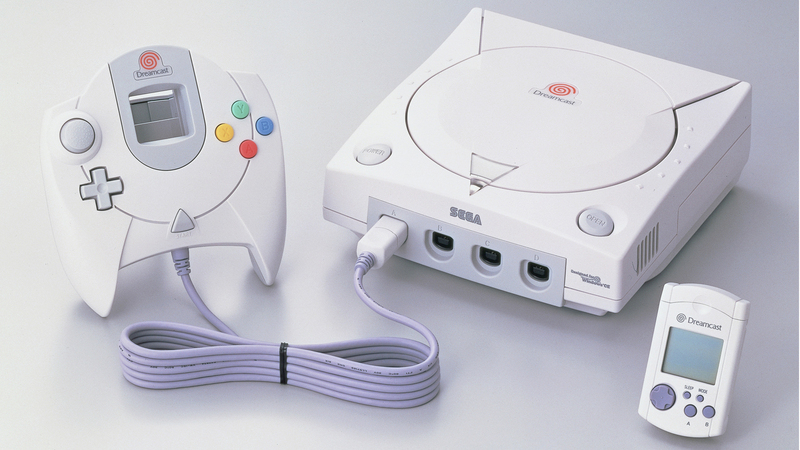 The Sega Dreamcast was by far ahead of it’s time, this also introduced us all to online console gaming. SEGA was ahead of their time with this system, but sadly enough it only lasted about 2 years. This was only a few of what was an incredible library of games for a console that only lasted a short amount of time. One of my personal favorites and for those of you who weren’t able to experience this treasure should really enjoy this if it were actually to happen. The Dreamcast had something for everyone, whether you were a fan of single-player games, puzzles, fighters, sports games, RPGs, etc., it had something you could enjoy.